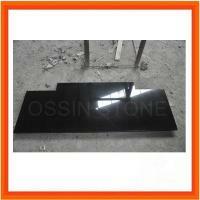 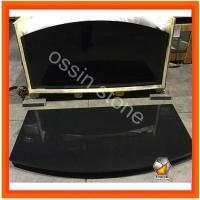 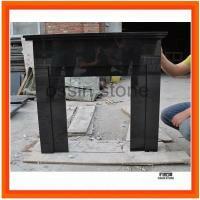 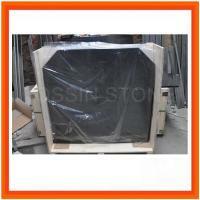 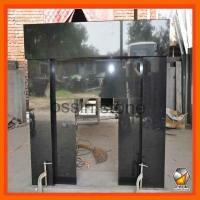 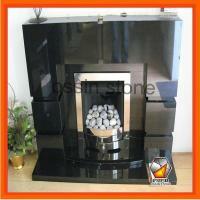 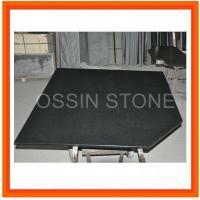 Ossin Stone is a professional manufacturer of Stone products in Hebei, where is closed to Beijing, Capital of China. 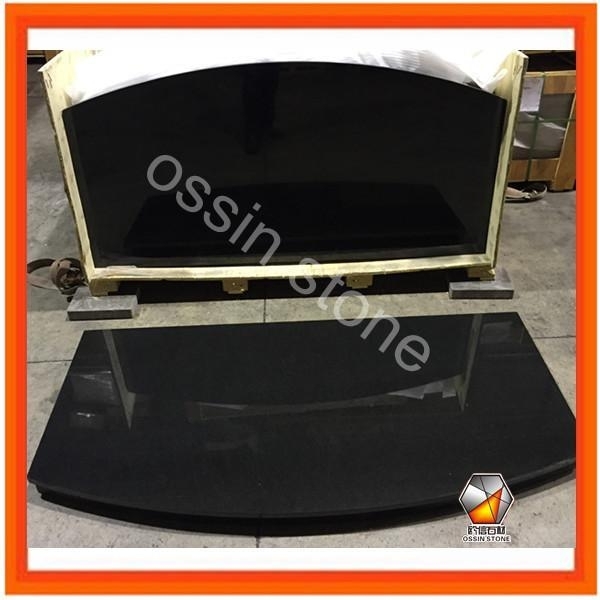 Our main items include Marfil Marble & Black Granite Fireplace Surrounds, Hearth & Back Panel, Wall Cladding Slate Stone, Headstone, Stone Tiles, Cobble & Pebble Stone, Ceramic Tiles and other Fireplaces Products. 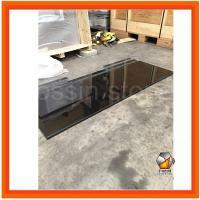 We have many years experience of exporting to UK, Ireland, Australian, Japan and other countries and areas. 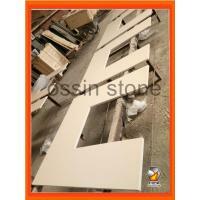 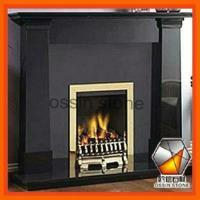 Ossin Stone is booming stably with the rule of Quality is from Speciality, Service is our Priority”. 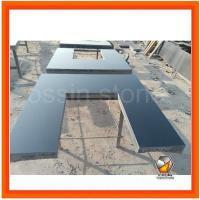 We sincerely welcome customers to visit and consult business with us for joint development. 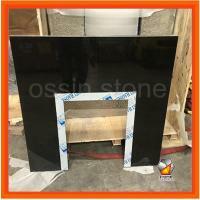 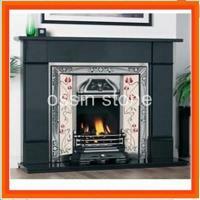 Ossin Stone would like to become your trustworthy partner to work for a prosperous future together.